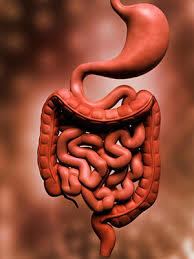 The Stomach and the Intestines DO NOT DIGEST FOOD! Chew on That! Acidity is the Cause of ALL Sickness and Disease! There is only one sickness, one disease and one treatment. The one sickness and one disease is the over-acidificaiton of the blood and then tissues due to an inverted way of living, eating and thinking. The one treatment for ALL sickness and disease is to restore the alkaline design of the blood and then tissues with an alkaline lifestyle and diet. Acidity again and again,… it has not only been doc. Robert O Young crying loudly. The acidity of the blood and then tissues is the common denominator for ALL degenerative disease!